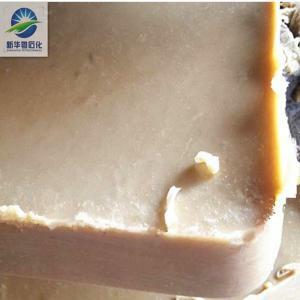 The product is obtained from heavy petrolatum by deoiling and clay refining. 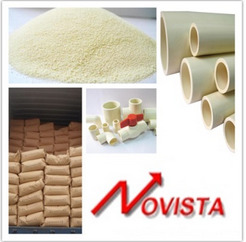 Due to the high drop melting point and good thermal stability, it can be used at high temperature environment. It is an ideal option of rubber protective agent due to its good humidity resistance, chemical resistance properties and high content of isomer components. 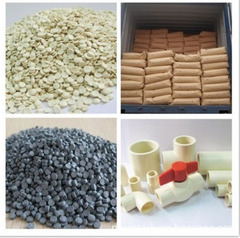 It can be used as fillers for rubber, cable and plastic materials.